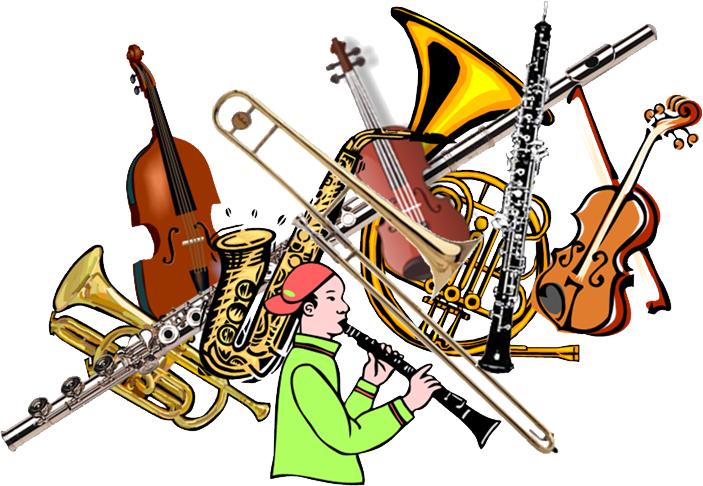 Click here to find out about taking an instrument in 4th Grade.! The whole school is singing "America, the Beautiful" in the spring concert. Click here to listen to a 4th grade class singing America, the Beautiful! Also - Click here for the piano audio file of America, the Beautiful. Do you still want to hear the "Happy Birthday" Benchmarks? Click Here!!! Do you want to be an expert recorder player? Watch these videos and you'll be on your way to excellence!!! Mr. Kemp's Recorder Video #5 - The "Let's Read Page 5" video! Mr. Kemp walks you through how to read page 5 of your recorder book. Mr. Kemp's Recorder Video #6 - The "Let's Read Page 6" video! Mr. Kemp's Recorder Video #7 - Let's Practice Drawing Music Notes! We focus on beautiful singing and keeping a steady beat. We LOVE"Left-overs"!!! Always keep your Left hand OVER your Right! Too, too, too - always whisper "Too" into the recorder. Leaks make squeaks! Cover the holes all the way to make the right sound. Practice, practice, practice!!! If you want to become good at the recorder, you should practice at least 5-15 minutes 3 times per week. Have fun! Start a band! Put on a show!! !